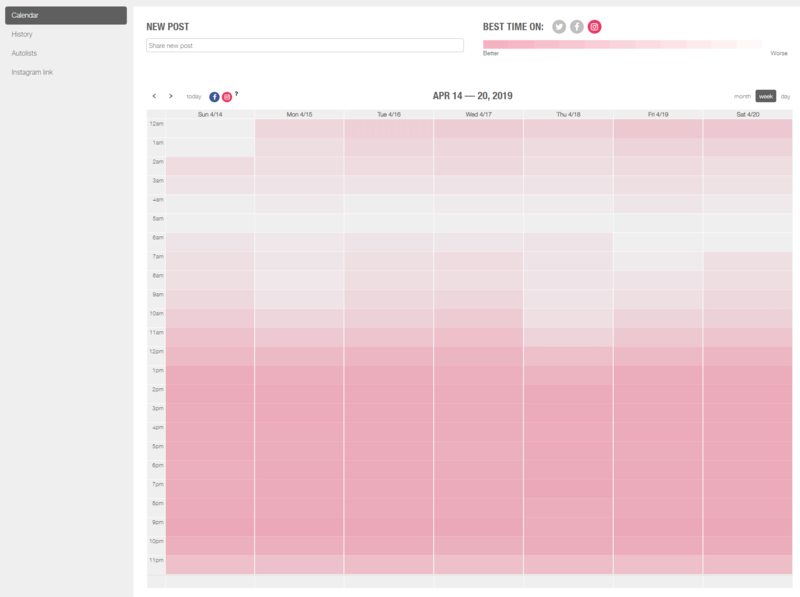 Do you want to know your Instagram analytics? 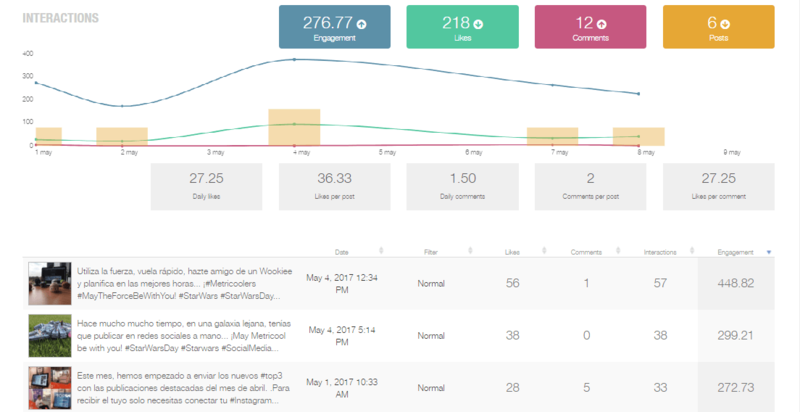 Metricool offers you the possibility to know your Instagram statistics in order to measure and analyze your results, with the objective of improving your strategy and obtaining a better outcome. for a specific period of time or in real time, in a very easy way. 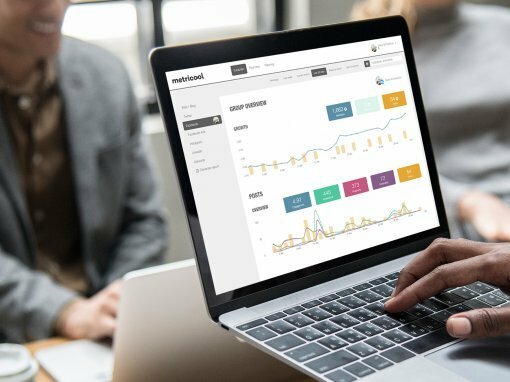 Metricool stands out over other similar analytics and tracking tools for its ability to offer data in one fell swoop, all at once. Average posts per day and week. 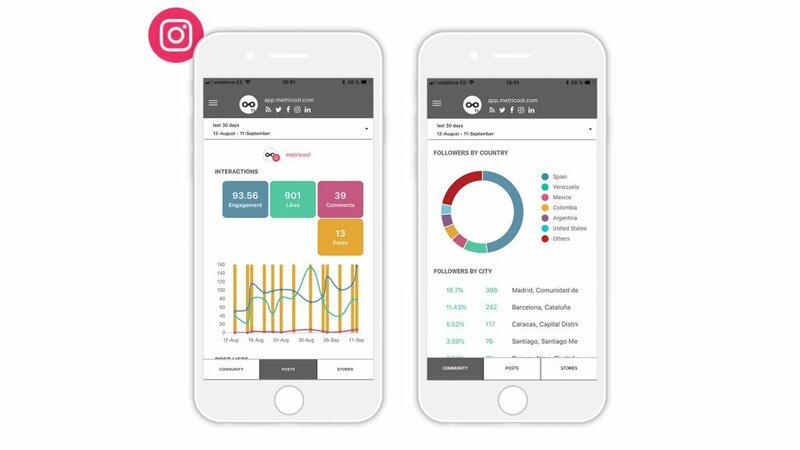 You will be able to improve your performance on Instagram thanks to the detailed analysis offered by Metricool about what’s really happening in your account or your client’s providing you InstagramAnalytics for free. How did my number of followers evolve on Instagram? Am I loosing or gaining followers? See at a glance the evolution of this metric. The green bars indicate that you gained followers on a specific day. On the other hand, if those bars are pink it means that you lost followers. You will see here how your posts rotate in a very visual way, like a carousel, seeing how many likes and comments each of your posts receive. What was the Instagram engagement evolution? And what about the evolution of likes, comments and posts? It’s important to learn about the figures that show us whether we’re doing well or not on Instagram to help you make decisions and establish a strategic plan. You will get all this information in this section, again in a very visual and simple way. What can you do with our Instagram scheduler? ✅ Videos: you can upload videos in MP4 format the same easy way that you upload an image. ✅ Carousel up to 10 photos: you can also publish multiple photos in a single post. You just have to upload 10 images when you are using the planning tool. Our Instagram scheduler is user-friendly. In both cases,you will receive the text along with the image that you planned beforehand so you will only have to download the image, copy the text, open Instagram and share. Unfortunately, Instagram does not allow you to publish automatically but we will help to make the process a bit easier. Have you ever asked yourself when it’s the best time to post on Instagram in order to reach the utmost number of followers? Through our planner, you can learn which hours are best to attain the maximum audience. The more intense the pink color, the better thetime to publish. 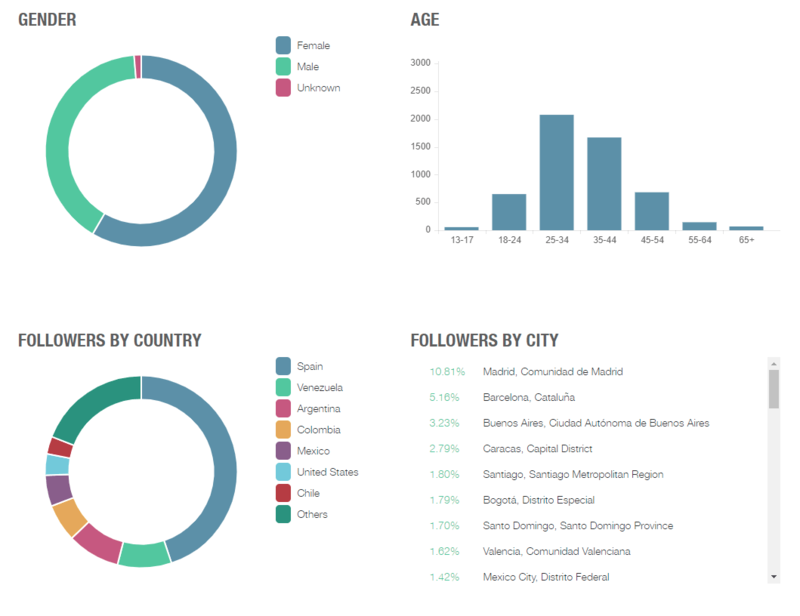 With the Metricool App you can analyzed your metrics and plan your content wherever you are. 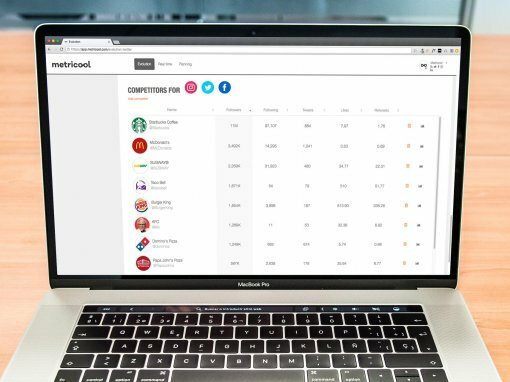 Have you ever presented reports including Instagram analytics and the evolution of an account to clients, superiors, sponsors, advertisers…? This is one of the most important advantages that you will obtain with Metricool in comparison with other tools. 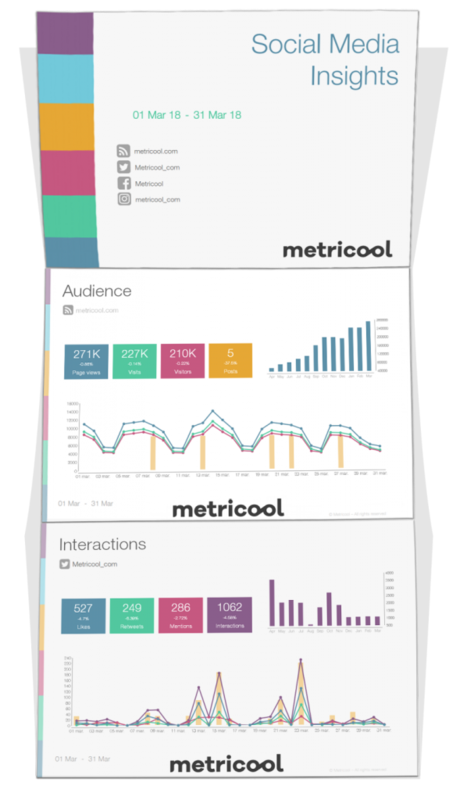 Metricool helps you to create reports on Instagram automatically in PDF or PPT (PowerPoint) format, offering Instagram Statistics in great detail. The result will be very professional and with an attractive design. Besides the high level of professionalism, the reports will help you track your strategies and objectives. 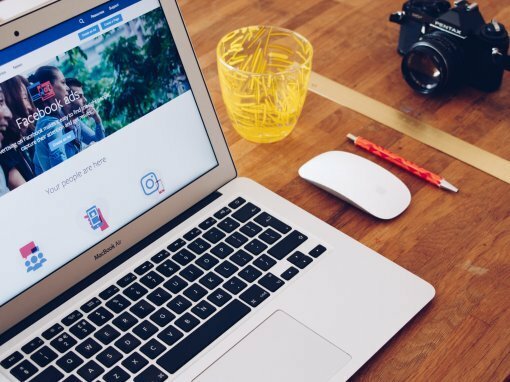 If you are a Community Manager, Social Media Manager, Agency or Blogger, we can help you to analyze, plan and program on Instagram to improve your results and save you some time at work. Don’t wait any longer, register and immediately get access to your Instagram Statistics.